With a wealth of academic and commercial experience, Michael brings a keen objectivity and sensitivity to individual’s needs on every assignment. After an early career in the London’s advertising agencies, Michael moved to Yorkshire and became one of the leading exponents of direct marketing, handling the Grattan catalogue, Damart Thermawear and Readicut Wools. With his own agency, in the 80s Michael specialised in retail promotions then moved into management consultancy working with BTR, the Automobile Association, Kuwait Petroleum (GB) Ltd and Hutchinson Personal Communications. The 90s saw Michael obtain a degree and begin lecturing in organisational and human behaviour at Huddersfield University, as well as moving into training, sales, leadership and motivational work with clients as diverse as Rexam and the Ministry Of Defence. 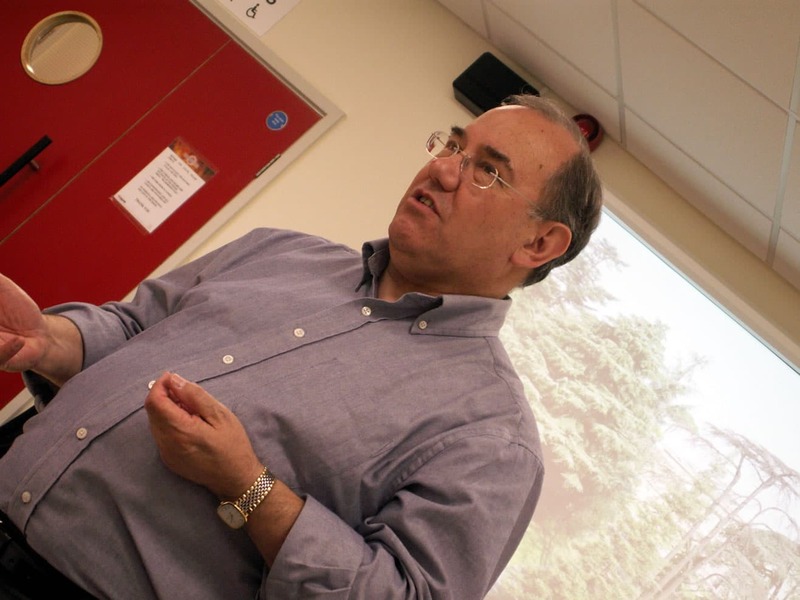 Michael lectures in marketing and management at York St Johns University, is Visiting Fellow in Marketing at Askham Bryan College, a tutor for the Chartered Institute of Marketing and the Institute of Leadership & Management. A coach for improved performance in business and coping with stress, Michael is also a member of the British Association of Counselling & Psychotherapy and uses all these skills within the NHS to deliver communication skills courses to medical staff dealing with difficult situations and is the lead trainer for mediation and counselling skills with the Harrogate NHS. Michael’s current clients include Moores Furniture, Leeds BS, RAFLATAC, West Yorkshire Police, Leeds City Council, Premier Foods, York City Council and Carillion. Michael’s presentation, negotiation and project management courses have been delivered throughout Germany and Sweden, attracting delegates from as far afield as Russia and Poland. If you would like to talk to Michael about your personal and/or corporate development contact us.